Soon, Marshfield and Scituate will be presented with new Flood Insurance Rate Maps, otherwise known as FIRMs. The story of the FIRMs has been the center of attention for the last 2 years. There will no doubt be a lot of public attention and confusion about the FIRMs, with common questions such as what zone is my house in, what can I do to protect my home, and what can we do about the maps if we still feel they are not correct? 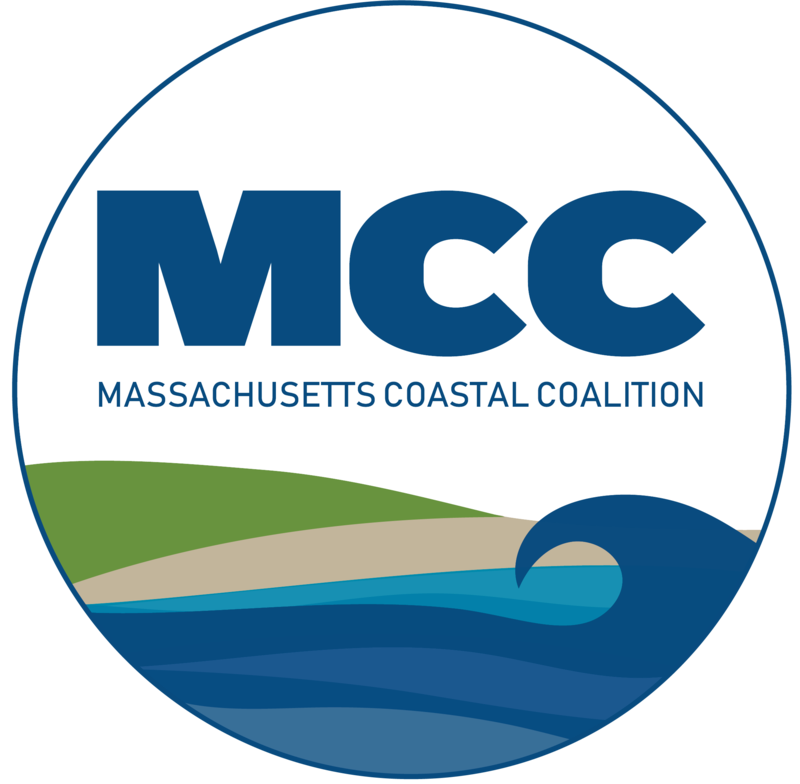 The Marshfield Citizens Coastal Coalition will hold several meetings and information sessions about the FIRMs, but we are going to take a quick look here on what to expect, what we can and can not do, and what it all means for you as a home owner. The MCCC has taken the stance that when the new FIRMs are introduced, we will not be advocating for an appeal or revision of the maps. Our focus, instead, will be to educate homeowners on how to protect themselves through insurance and mitigation. There are several key points on why we have taken this stance. First, when the maps are introduced, we will have a limited time to inform homeowners of changes. We expect a large quantity of individual requests for assistance, and this is where our efforts will be spent. Second, the Town of Marshfield can challenge the FIRMs at any time through a Letter of Map Revision (LOMR). There is no time restriction on a LOMR. When the new FIRMs are released, the most common question will be “what flood zone is my home in”? There are many tools available to assist homeowners in determining which zone their structure falls in both through the MCCC, the Town of Marshfield, and private vendors. However, if you have a mortgage, your lender will run an official flood zone determination by a third party vender of the banks choosing. Under Federal law, that determination is guaranteed, meaning that regardless of what zone the homeowner may think they are in, the lenders determination is the official determination for that structure. Right now, there is no clear way to challenge a lenders determination. This shouldn’t discourage a homeowner from researching the maps ahead of time to try to determine what flood zone they may be in, just be aware that what zone you think you are in may be different then the one your lender officially determines you in. The MCCC is looking to possibly change this in the future. The MCCC will be spending a lot of time reaching out to those structures entering the flood zone for the first time. In April of this year, a process was created for structures entering the flood zone for the first time. This process can become complicated to fully explain, but the bottom line is if you think you might be entering the flood zone for the first time, buy a Preferred Risk Policy (PRP). Policies start, for the least coverage, at around $200 a year, and for the most coverage cost $500 a year. Buying a PRP will ensure that you receive the lowest rates going forward. Do not wait for your lender to tell you that you are in a special flood hazard area to buy a PRP! To ensure that you are locked into the lowest rate, you MUST have a PRP purchased BEFORE the new FIRMs become effective. While we don’t know what those maps look like right now, the effective date will most likely be June or July of 2016. The effective date of the FIRMs is NOT when the maps are introduced or town meeting. As always, we will keep residents informed of the important dates. This is just a first step in trying to have homeowners understand how to protect themselves and to understand the FIRMs and what you can do. We have some exciting events in the future, which will lead to more opportunities to learn and understand flood insurance.